Anything can be created with Computer Generated Imagery or in short CGI. 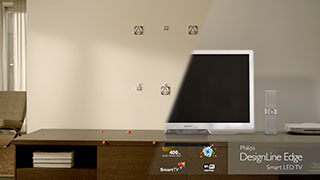 We do this trough 3D modelling and animation. Styles range from conceptual graphics to photo real integration. Different filmed elements and CGI can seamlessly be integrated with each other. A wide range of compositing services are available: Tracking, rotoscoping, keying, color correction, and many more. We use Pixar’s RenderMan as our main rendering engine to create CGI. We can also provide help with licensing and support for RenderMan users. Creating Stones for Marlux. How CGI replaces an expensive studio setup. Photography in Studios can be costly, time consuming and don’t give any flexibility towards changes. Photo real CGI can help solve these problems and therefor safe a lot of money and hassle. 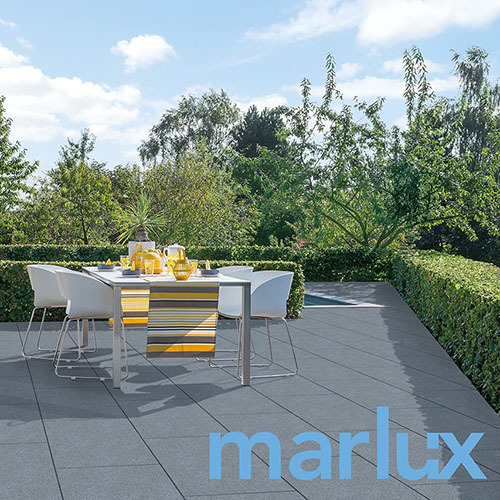 Marlux opted for CGI to showcase their products. It gave them the option to change stone patterns and textures without having to go back to an expensive studio. 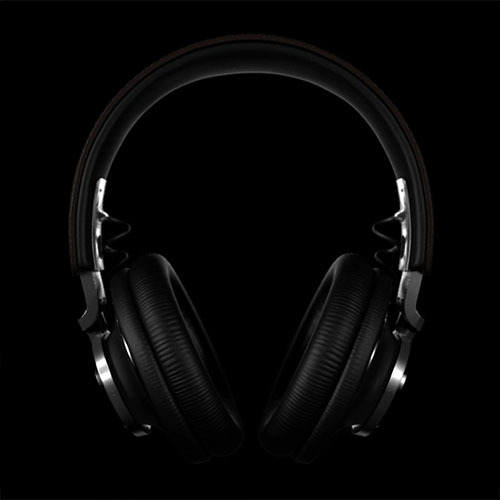 Philips Headphones. Showing products before they physically exist. 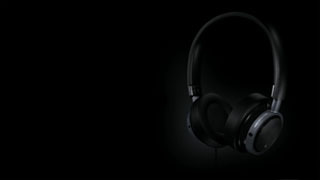 Philips wanted the promotion videos for their headsets available before the final product was manufactured. Thanks to 3D animation it was possible to generate photo real footage. The Judges of New York Festivals liked it so much we received the gold medal for best CGI in 2012 for this project.